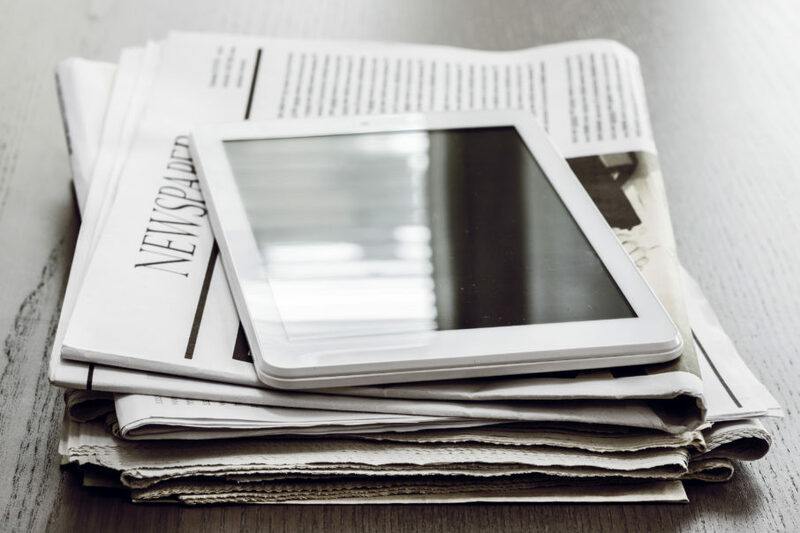 Our public relations team has a strong track record of securing editorial coverage for our listings, agents and firm in key online and print media outlets locally, nationally and internationally. We achieve thousands of press placements annually, generating widespread exposure and interest in our properties and company to the benefit of all listings company-wide. Success in our PR efforts is just a part of our competitive edge. To learn more about the unique advantages we offer to buyers and sellers, click here.